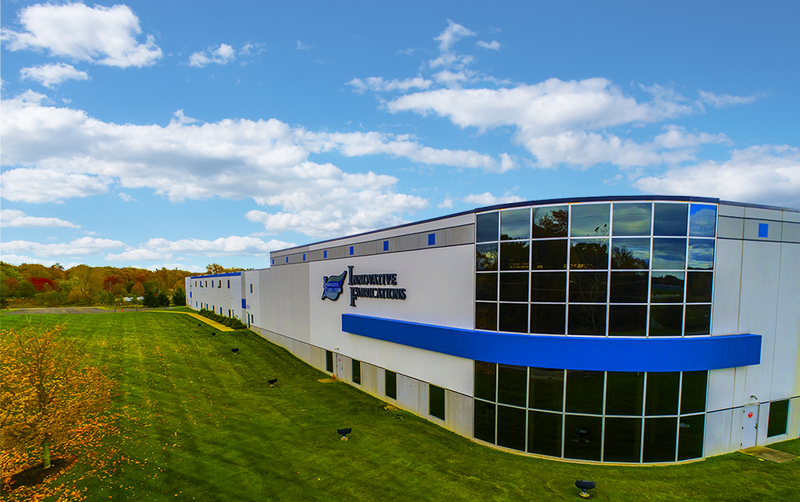 Modern Manufacturing Facility with State of the Art Paint Line. © Copyright 2019 by Industrial Commercial Properties LLC. All rights reserved.